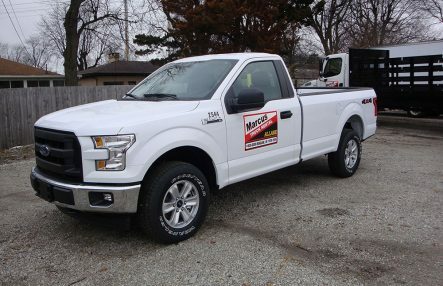 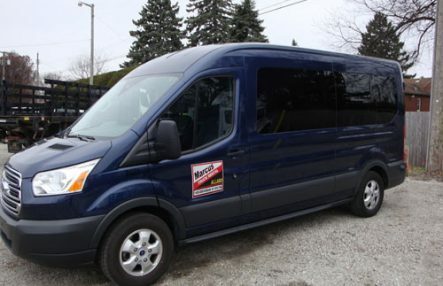 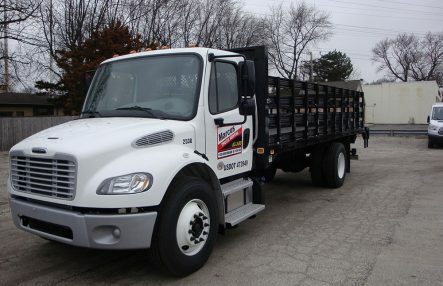 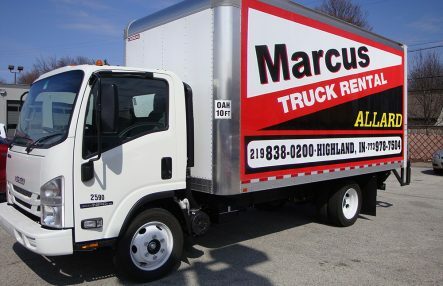 Whether you need to transport a work crew to the job site across town or your youth group to a conference two states away, let Marcus/Allard’s friendly, knowledgeable staff put you in the driver’s seat. 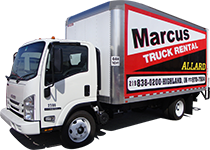  We’ll help you choose the right truck or van rental for the job: truck or van; cloth seats or vinyl. 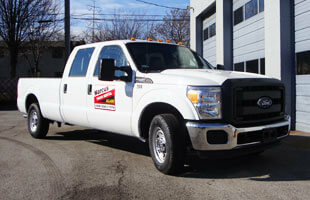 Our modern fleet is clean inside and out. 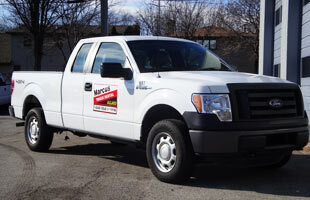 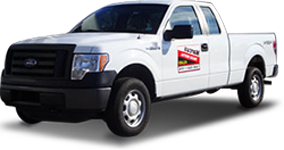 Three certified mechanics keep our rental trucks in top running condition. 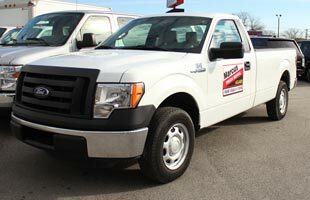 Our vehicles seldom break down; but if you have a problem we’re on the spot fast with a replacement. 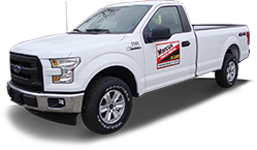 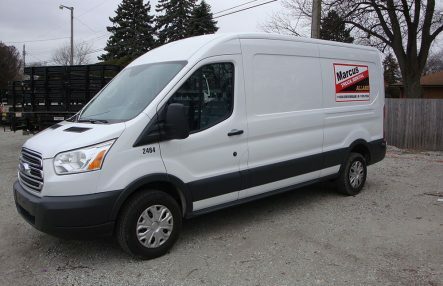 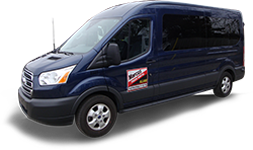 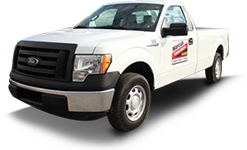 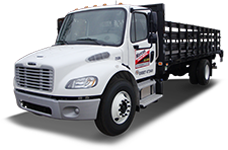 Marcus/Allard customers include construction/industrial trades people, church groups, daycares, wedding parties, and others who want reliable, convenient, cost-effective transportation for a day, week, month or longer. 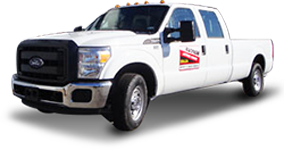 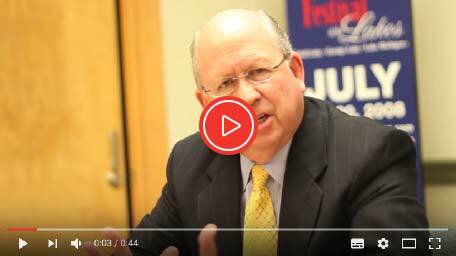 From the initial contact to the final invoice, count on us for exceptional service. 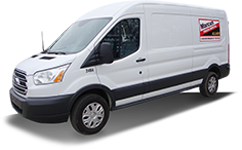 We offer annual leases and free delivery and pickup on long-term rentals.